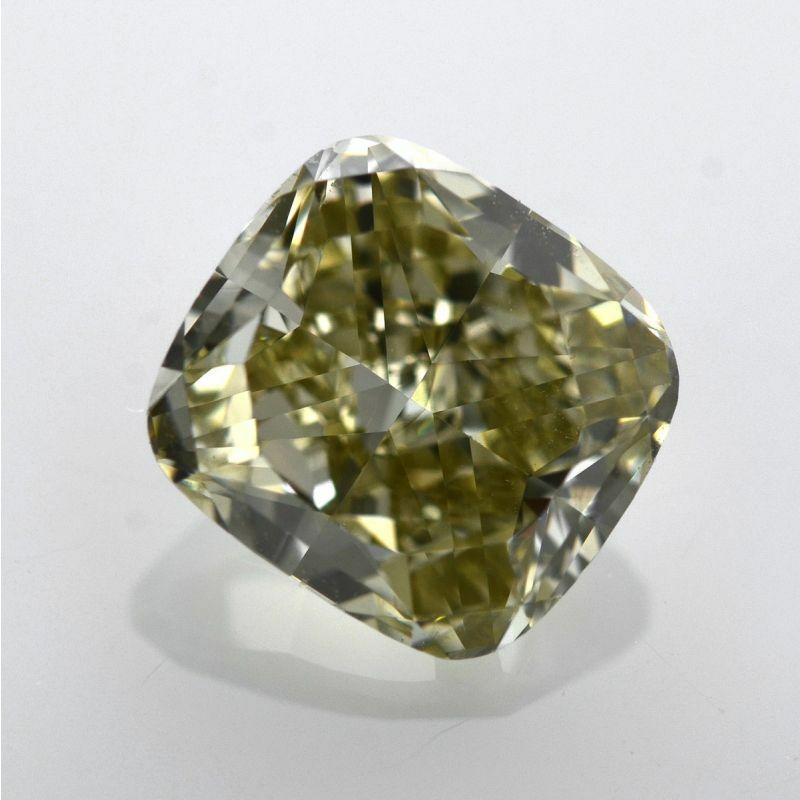 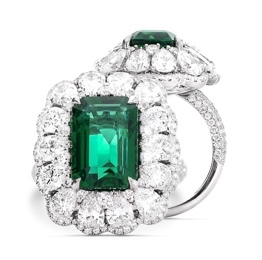 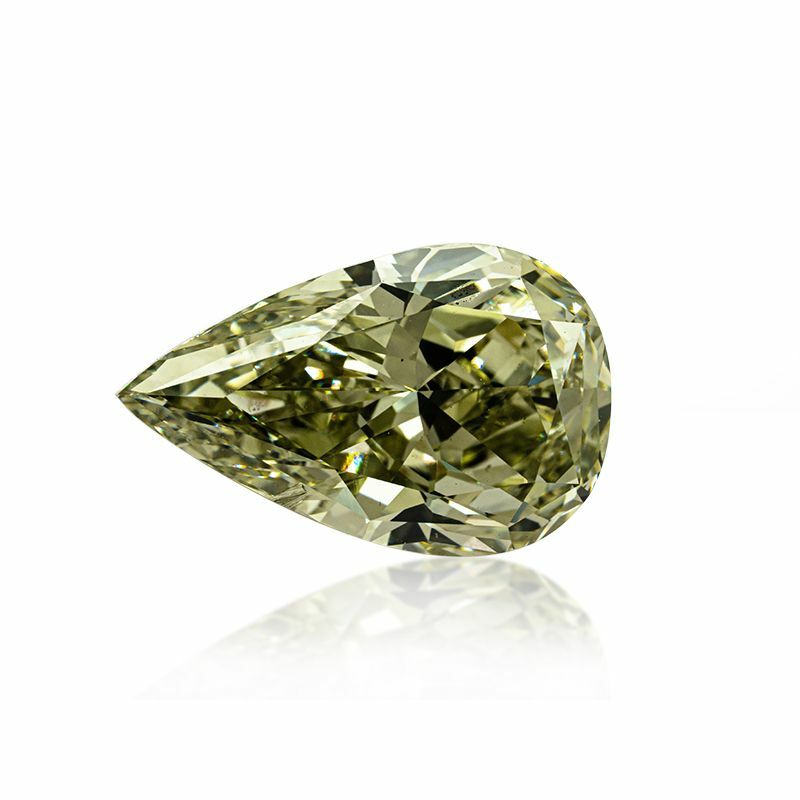 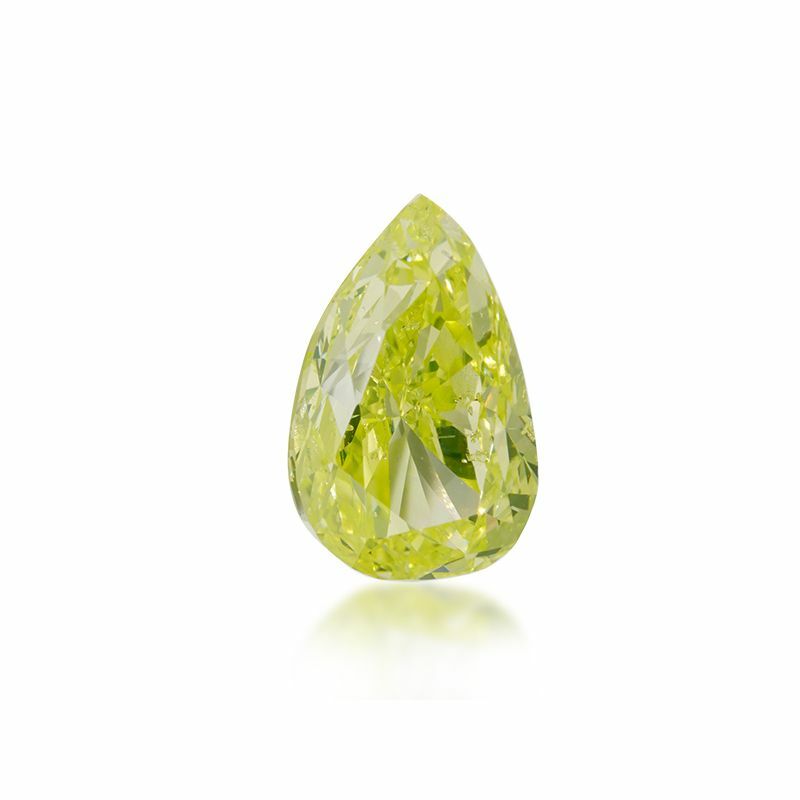 Green diamonds obtain their color through exposure to naturally-occurring radiation. 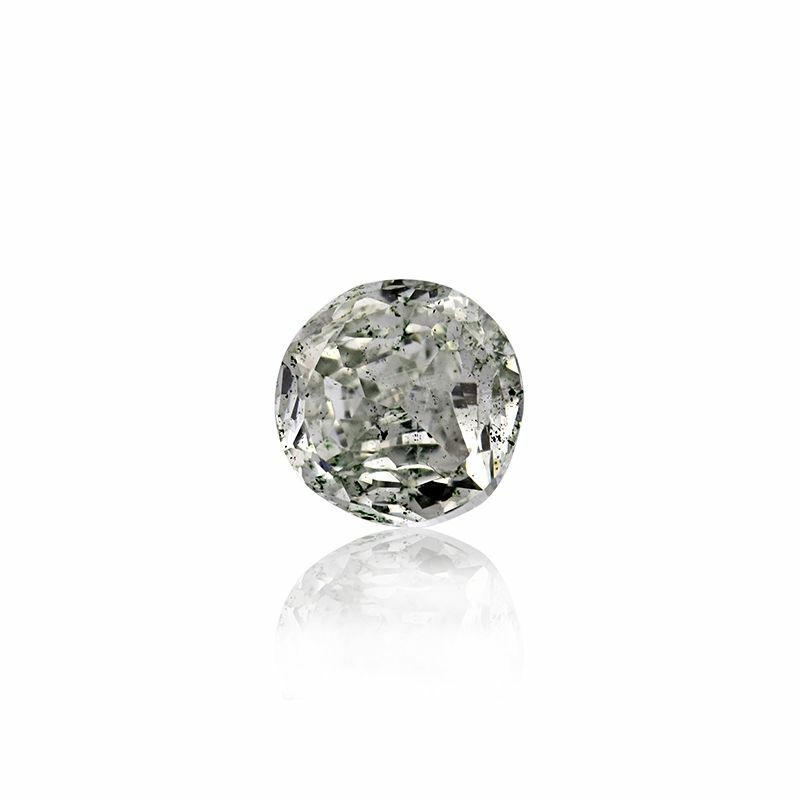 Whether you’re looking for vibrant green or yellow diamonds, delicate pink diamonds that are perfect for a romantic gift, stately gray or black diamonds, or chameleon diamonds that are sure to inspire amazement, Asteria offers the highest quality of rare colored diamonds in a variety of hues, tones, saturations – and price points. 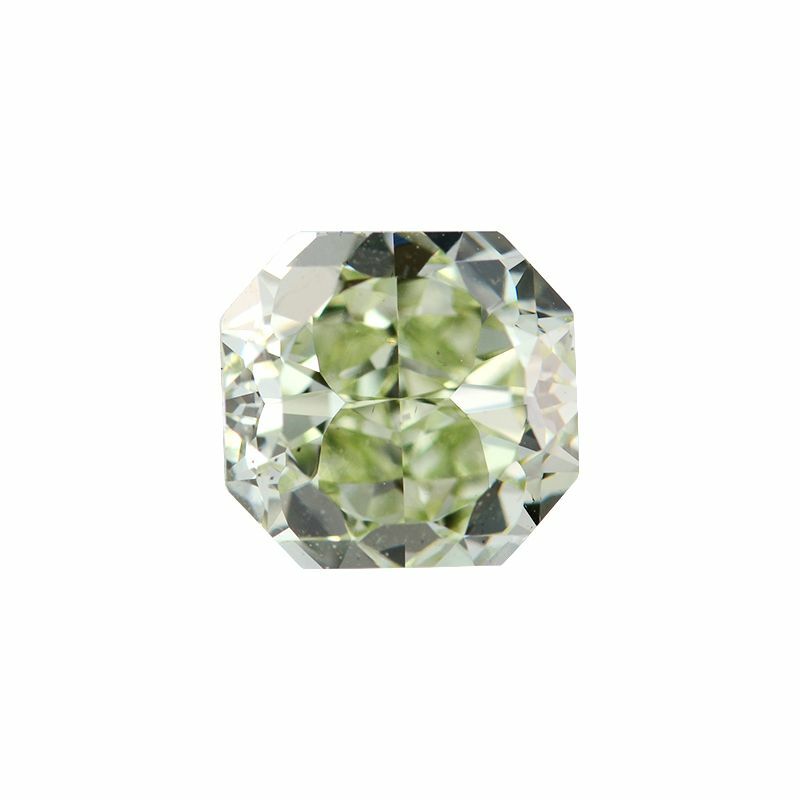 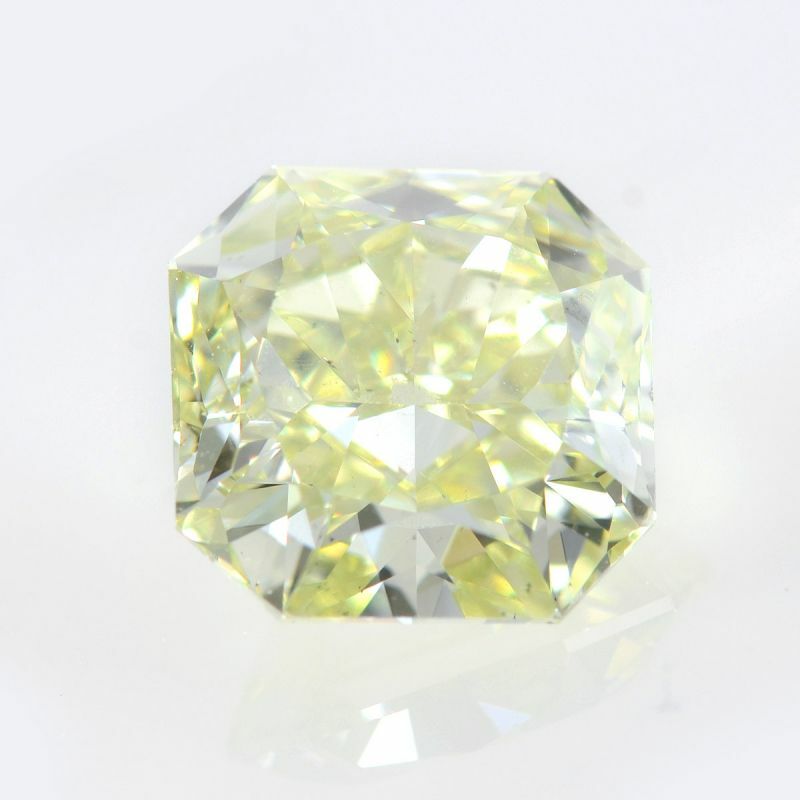 Our colored diamonds for sale come in a variety of shapes, including classic shapes such as round, princess, and marquise, as well as in a variety of non-conventional shapes that maximize the stone's natural color. 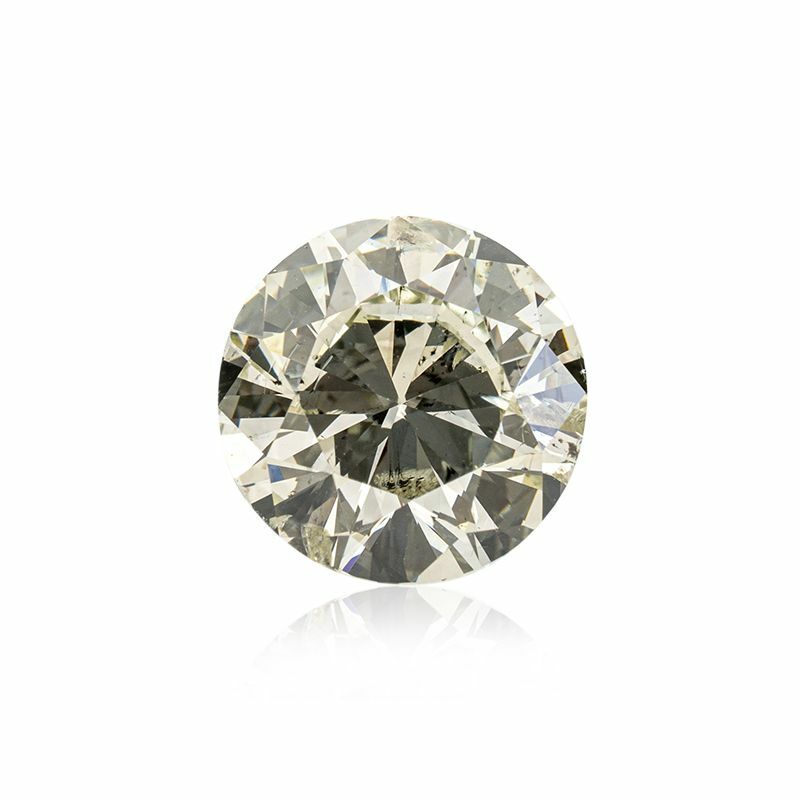 Our diamonds are of the highest quality and extremely rare, having been created by organic processes over millions of years. 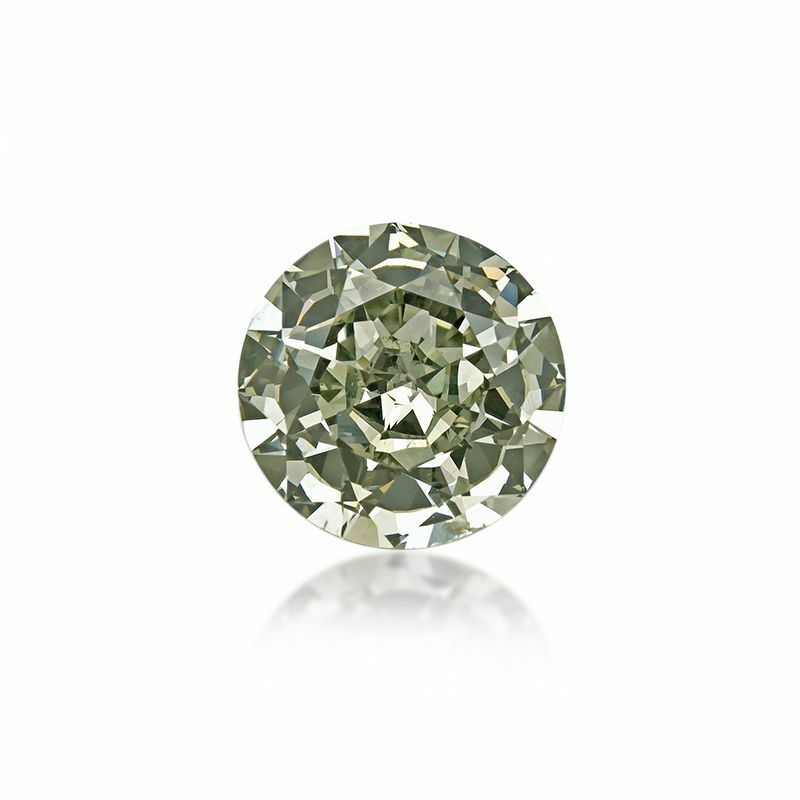 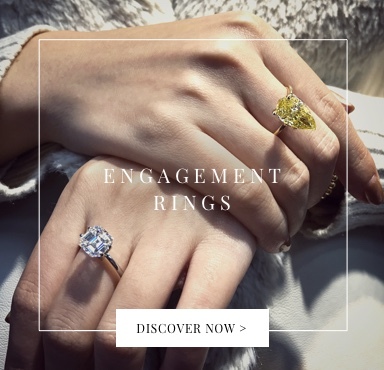 Carefully selected for their quality, our natural colored diamonds are evaluated based on a standardized grading scale that measures the cut, color, clarity of each stone. 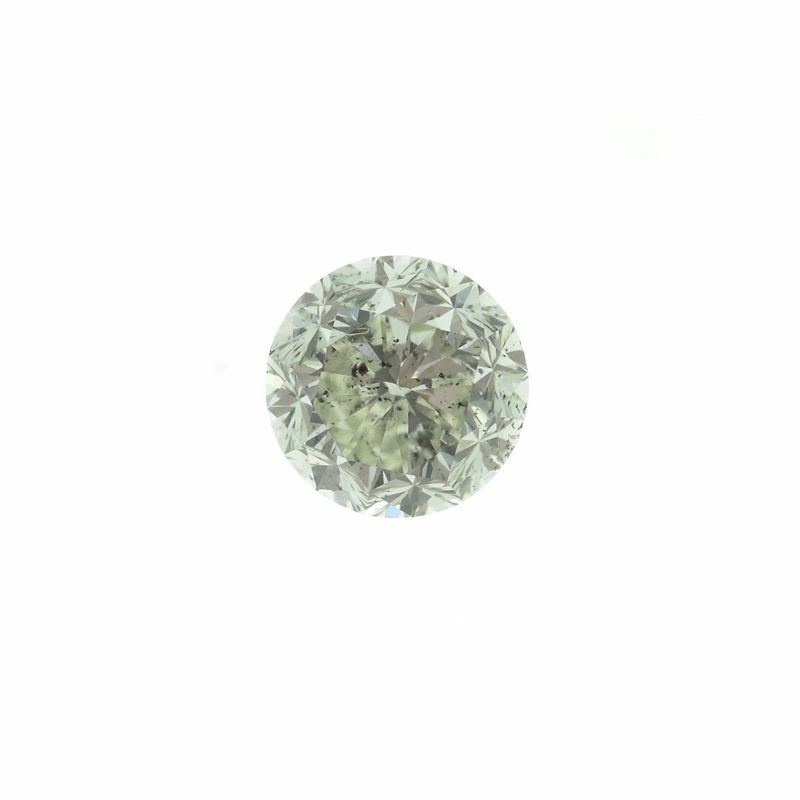 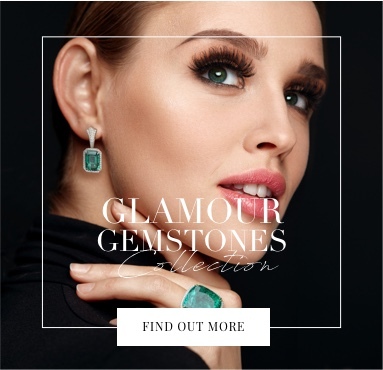 Our diamonds are inspected by the world’s leading gemological institutes and come with a certificate that testifies to the origin and authenticity of each stone, in addition to listing the diamond’s unique characteristics and color qualities. 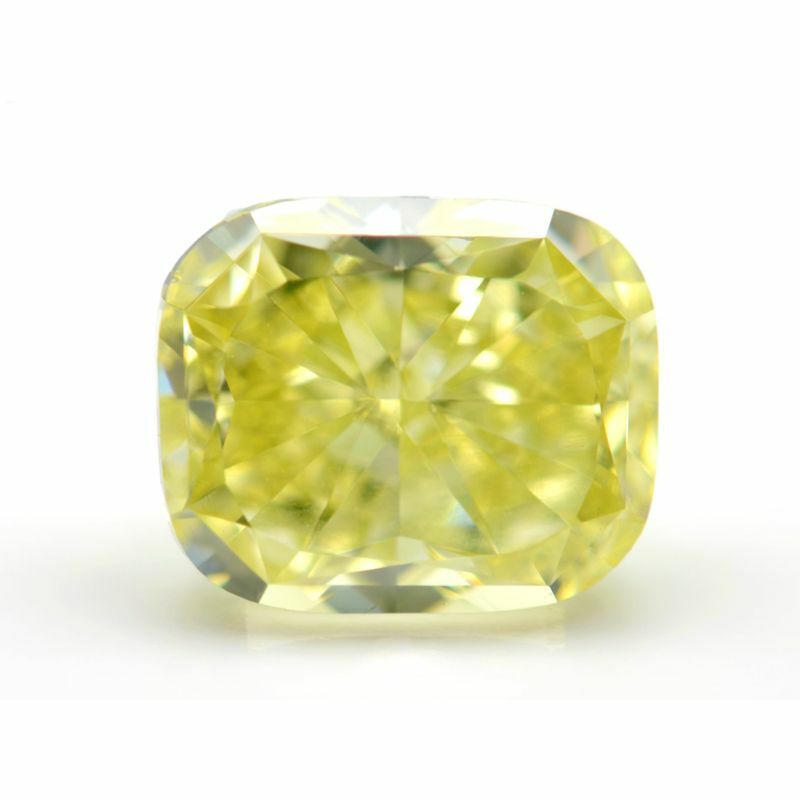 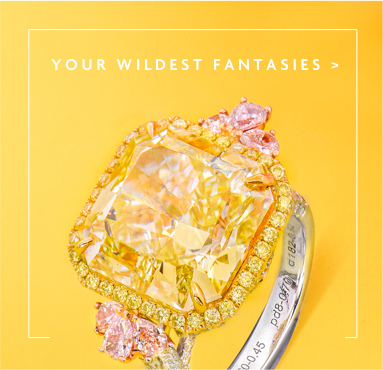 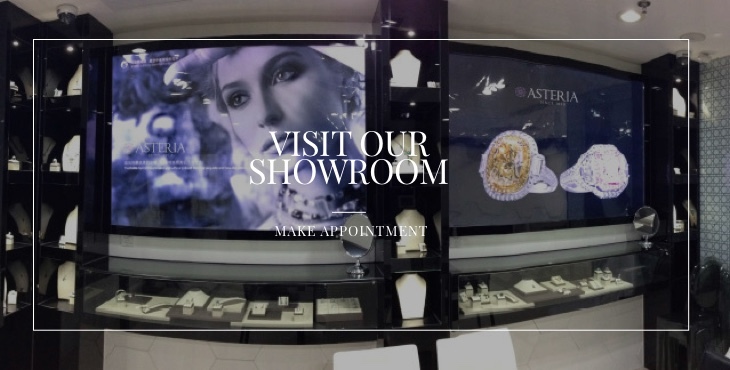 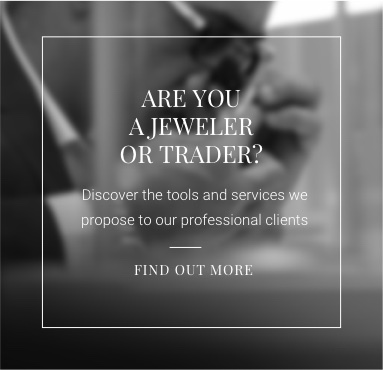 Click here for additional information about Colored Diamonds. 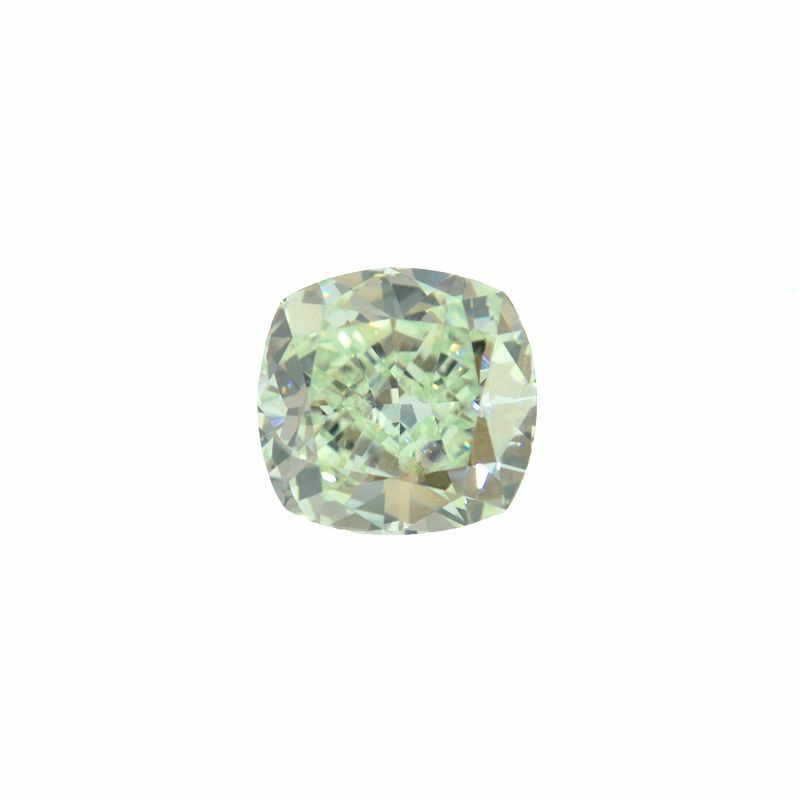 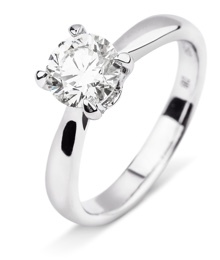 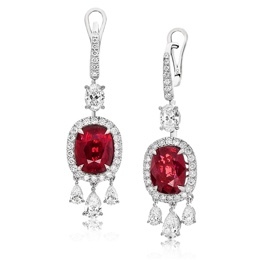 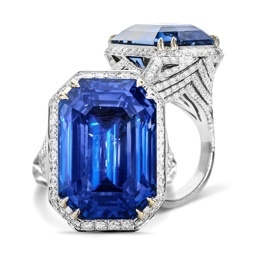 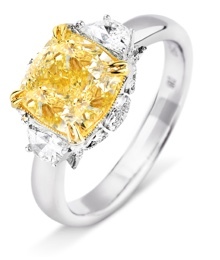 Click here to view Colored Diamond Jewelry .